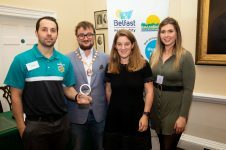 The award categories were open to all sectors and entrants included public bodies, voluntary and community based organisations and private sector companies. 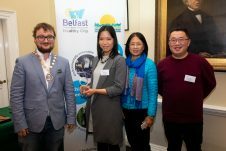 Entries were invited across four categories, Promoting Health Equity, Healthy Living, Healthy Places and Engaging for Change. 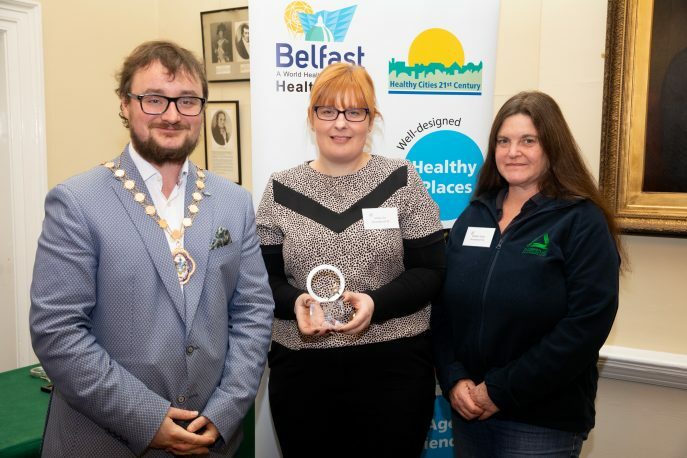 “Every year we see a rise in both the number and quality of the entries to the WHO Belfast Healthy City Awards. 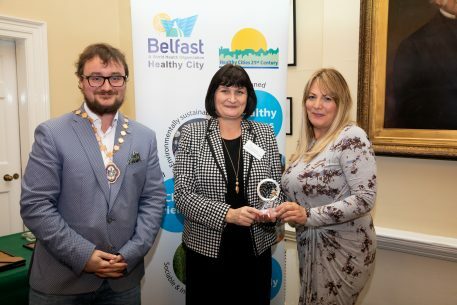 The projects working in health and wellbeing right across our city are delivering real improvements for our citizens, particularly for many who have been traditionally difficult to reach, and the awards aim to recognise and celebrate the hard work these groups are doing. Next articleZog is ROARING onto stage in Belfast!